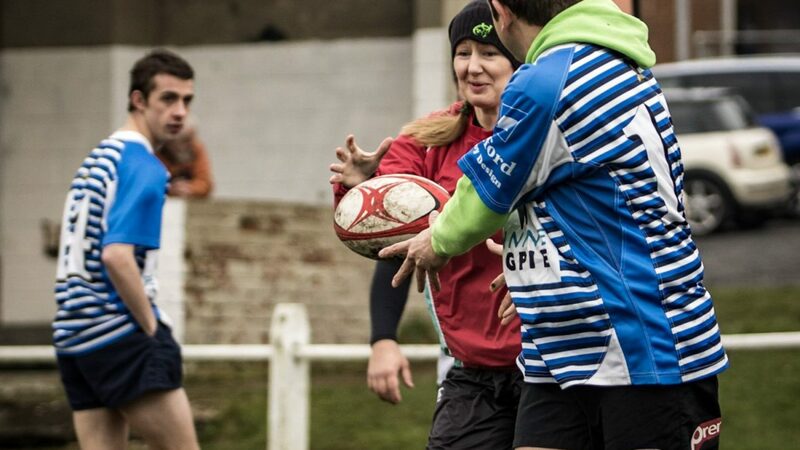 Sundays Well RFC is home to the first Irish Mixed Ability Rugby Team – Sundays Well Rebels. The team began training together in January 2014 and almost 5 years later have experienced an amazing journey including two Mixed Ability World Tournaments (IMART) and growing in numbers to four times what we started with. Anyone playing with the team can’t help a smile creeping onto their face when talking about it. For those who have experienced it on the pitch, it’s a very simple concept – just another rugby team! But trying to explain what it is and why it works to someone who hasn’t experienced it, is much more difficult than you can imagine. 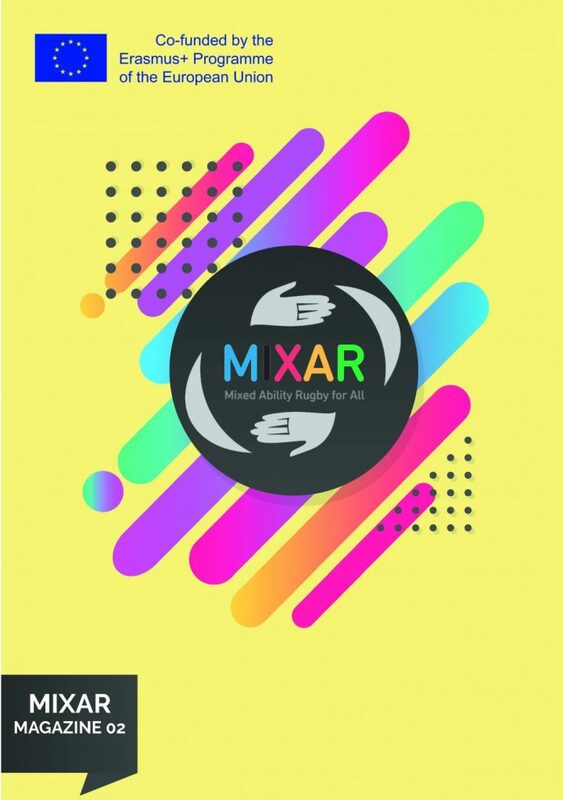 Mixed Ability is a worldwide movement spearheaded by International Mixed Ability Sports (IMAS). IMAS has its roots in Bradford, home to the first English Mixed Ability rugby team. 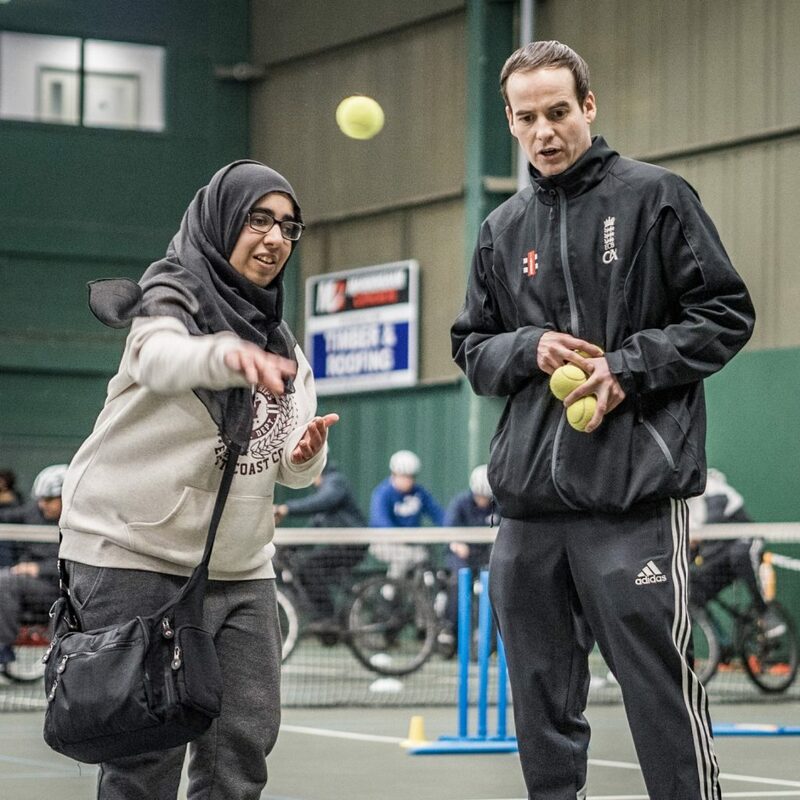 IMAS works to spread the idea of Mixed Ability around the rugby world and transfer it to other sports. The first time I experienced it, I just couldn’t understand why there isn’t a Mixed Ability team in every sports club in the world! 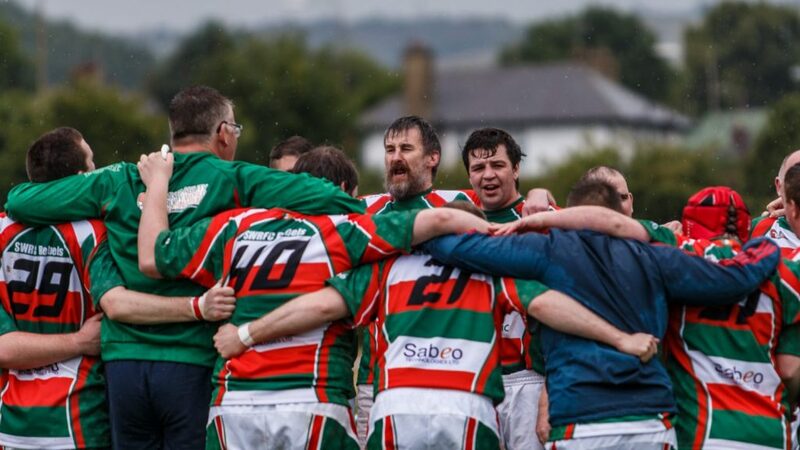 There have been Mixed Ability teams in existence for a long time – Swansea Gladiators in Wales are recognised as the oldest Mixed Ability rugby team and are now in their 26th year. 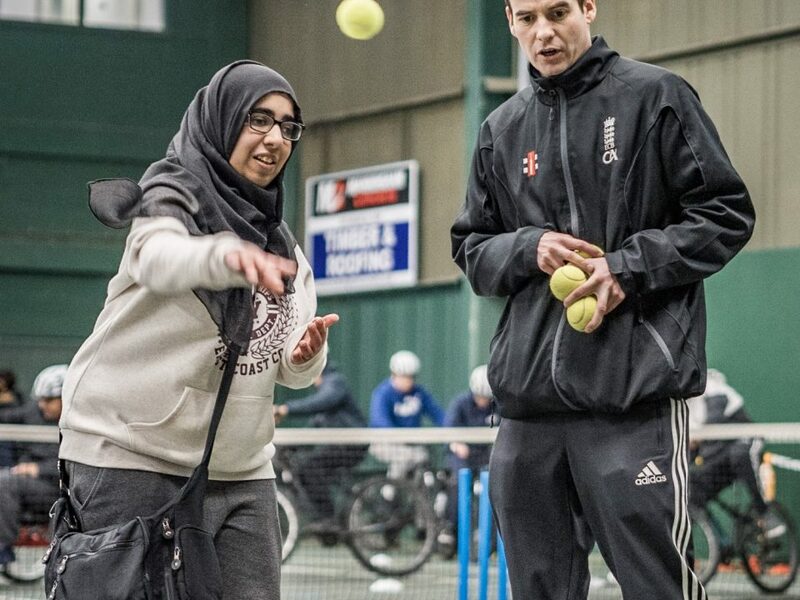 What IMAS have done is spread the word far and wide through education and promotion of the ethos of Mixed Ability in all sports. For those of you who haven’t experienced it first hand, what is the best way to describe it? Just another rugby team! It is not a disability team, players are not classified by physical, intellectual or mental disabilities or barriers. It is a team open to anyone who wants to play regular full contact rugby… for rugby’s sake. If you happen to have some form of disability or barrier but want to play regular rugby, then you are more than welcome. The same goes if you have no disability or barrier. Games are played in true rugby spirit where of course you want to win, but either side getting hammered on the scoreboard isn’t much fun. As a coach of a Mixed Ability team, I aim for a one-score game if we can. Like with other teams I have coached if you are ahead in a game you give newer players a good run and if you are behind you might put some stronger players on for longer. Either way, everyone who comes training gets to play! With the Rebels, everyone on the squad is expected to participate fully in all aspects of training and games – and that’s what players want. It is a regular rugby team where working hard on the pitch, discipline, respect, teamwork and of course the social pints in the clubhouse are all key aspects of the experience. We have a wide variety of players from all backgrounds, like you would find on any rugby team. 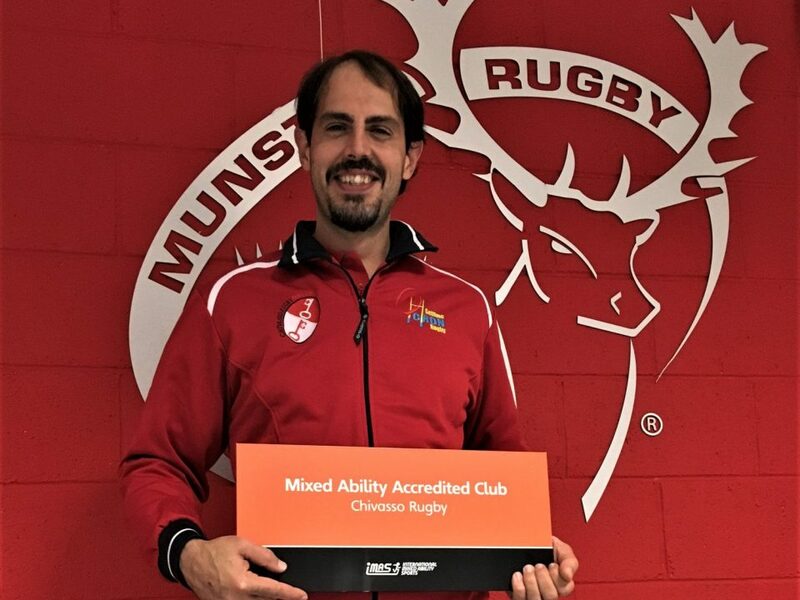 Why does Mixed Ability work so well in rugby? Well, rugby has always been the sport for all sorts – all shapes and sizes, and all abilities. That’s what made me fall in love with the sport to begin with. So, there is a spot for the big slow guy and a spot for the small fast guy on the same team and both are valued for what they can do. Another factor for why Mixed Ability Rugby has been so successful is that since the sport has turned professional, there are less and less people playing at the lower levels for the pure enjoyment of it. The public view of rugby as a sport is what we see on TV and social media. Big, strong, fast and muscled! In Ireland, particularly outside of Dublin where many clubs only field one or two adult teams, if you don’t want to play at that level then there isn’t another option for you. On the Rebels team we have a high percentage of players who had retired from playing at higher levels in the club but have since re-joined the club to play Mixed Ability. 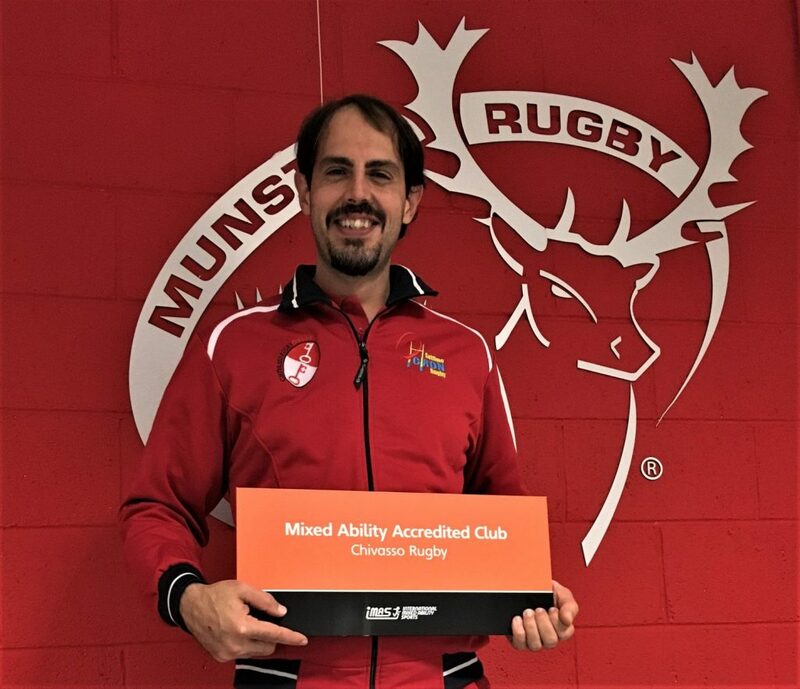 Players are predominantly from our own club Sundays Well RFC, but some players travel from all over the greater Cork area to play Mixed Ability rugby with the Well. If you go to watch a Mixed Ability game of rugby, what does it look like? Again, just another rugby game. Mixed Ability teams play ‘friendly’ matches against local sides, Veteran and Social teams. Does anyone get hurt – YES, it’s RUBGY!!! Rugby is a contact sport and there is always going to be injuries here and there, more often at training than in games, but that is part and parcel of life for a rugby player. Mixed Ability rugby is the same as social rugby in that it’s usually players that know each other and are friends that hit each other the hardest! 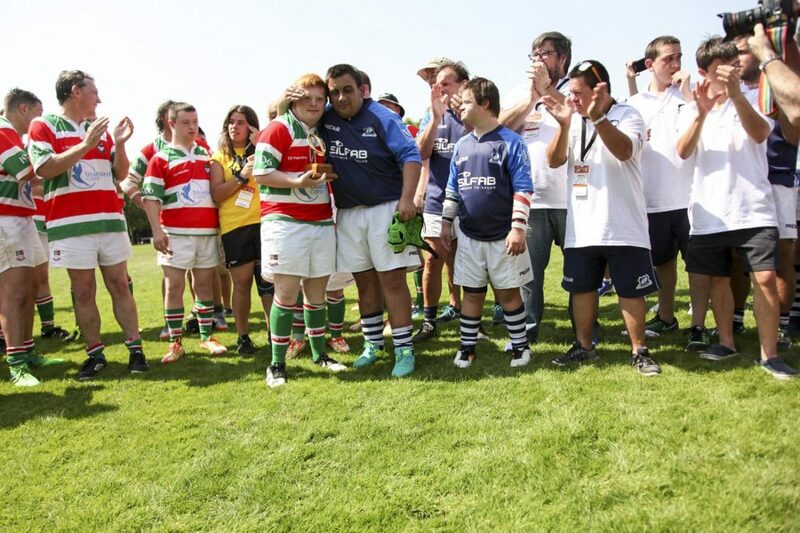 Mixed Ability rugby just takes the same format as any other rugby team in a club. The Rebels are an adult Men’s Rugby Team and hopefully, when the game grows, we will see Women’s and Youths teams develop also. Players are free to join other teams within the club if they suit them better but if you feel you don’t have enough experience, might not be good enough, are new to the game or just want to get back to playing for a bit of regular training, team bonding and the occasional rugby tour then a Mixed Ability team is for you. 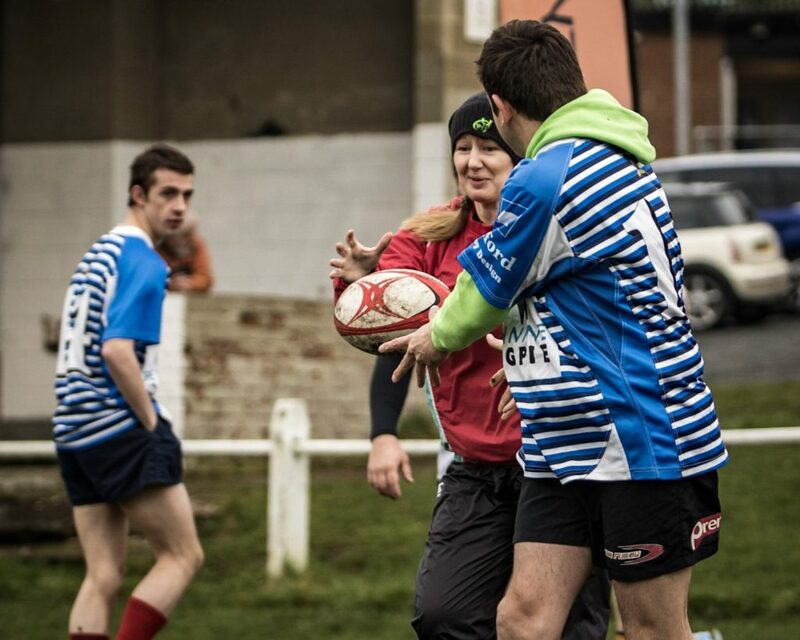 To truly experience rugby, Mixed Ability has to play the same format as a regular rugby team, and we do. The only law change is uncontested scrums which you often see in social or veteran matches too. 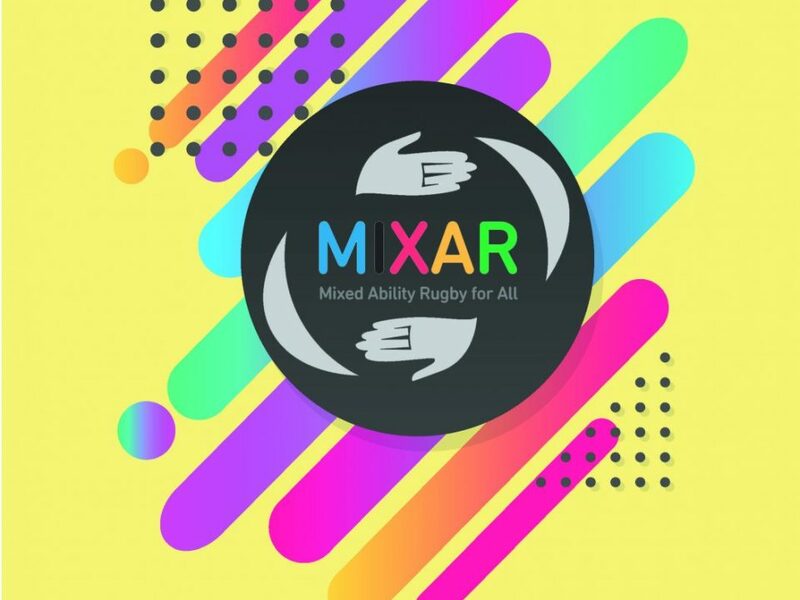 If you want to see rugby played for rugby’s sake, then I would encourage you to go take a look at a game of Mixed Ability Rugby and see what it’s all about. Even better, grab a pair of boots and experience it on the pitch!